A blank slate and a blank mind. What happens when the muse is off hitting on hipsters at the bar or playing X-Box? What happens when the voices in your head get hold of a shredder? What happens if you have a relapse of… The Funk? Working through a tragic loss, but not exactly the way I thought I would. A challenge from another participant coupled with some additional self-imposed rules creates some unexpected results. New city, new year, new challenge! Freshly on sabbatical, back in the same city and state with my wife, and trying to figure out how to decompress. Deeper explorations of interesting things, all while frantically trying to set up the studio. You’re challenging me to write a song every single day for a month? Are you insane? Am I insane? Apparently so. Testing my stamina, juggling priorities, and writing coded messages to myself. Deadlines and limitations make a difference. Writing regularly makes writing easier. Not every song will be good. You might write your best song ever today! Finishing a bad song is better than never finishing a good song. You can achieve far more than you think. 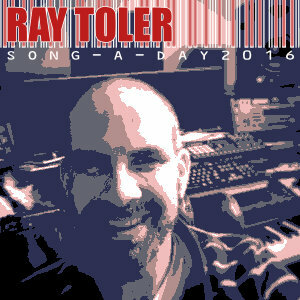 These pages include all of the tracks I’ve written as part of Song-A-Day from 2016 on. Beginning with 2019, I’m have written a blog entry for each track, and am adding entries for past challenges as well. Check out the page for each year to learn more about what was going on in my head and in my life, as well as production notes and background. One of the most amazing things about this project is hearing what each person creates. 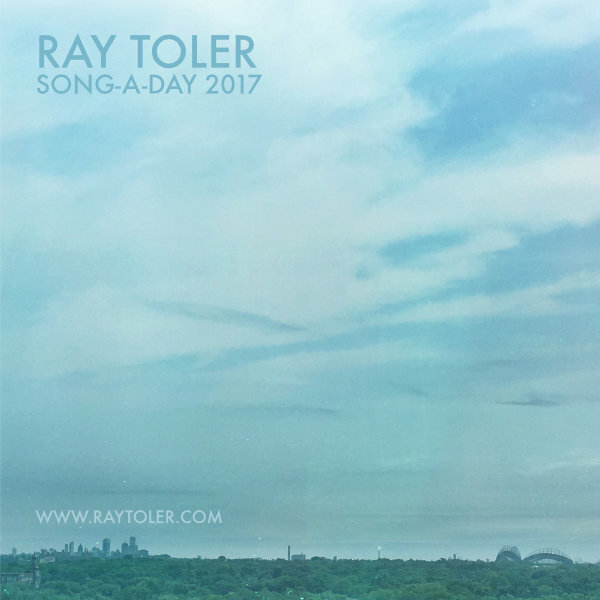 On average, there’s a full album worth of music posted every day! 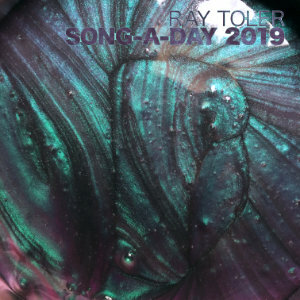 You can stream the current selections at the Song-A-Day website, or subscribe to the podcast on iTunes.